The Central Board of Secondary Education(CBSE) has recently announced to re-conduct the examination for Class 12th (Economics)paper and Class 10th (Mathematics) paper. However, CBSE didn't mention the examination date on the official notification. Due to which both class students are in dilemma that when will be there exam to conduct? As per the reports, the re-examination dates for Class 10th and Class 12th will be announced before this month ends. CBSE to re-conduct the exam for the two papers due to the paper leak news. The decision was announced by the board on 28 March on the official notification. ‘With the view to uphold the sanctity of the board examinations and in the interest of the fairness to the students, the board has decided to re-conduct the examinations’, as per the CBSE’s official notification. However, Human Resource Development Minister Prakash Javadekar said that after this incident, a new leak-proof system going to be introduced for conducting the Board exam in a fair manner. He also added that considering the repeated leak incident, HRD minister has also spoken to PM Narendra Modi and told him about the developments. Therefore, the government has decided to conduct the examination with the help of technology so that no leak would occur in future. After this news, parents and teachers got disappointed and went to social media for showing their expression over the Board decision. saying: In our area these papers weren't leaked, so why must we suffer? Does CBSE have a good answer?Our inability to prevent such leaks is the besetting failure of our exam system. Why punish students? #CBSE I hate you !!! Like is it our problem paper was leaked !! Economics was so nice and i did well in it !! Why this reschedule ??? Accountancy paper was also leaked this way ?? Conduct Accounts instead of Eco !!! 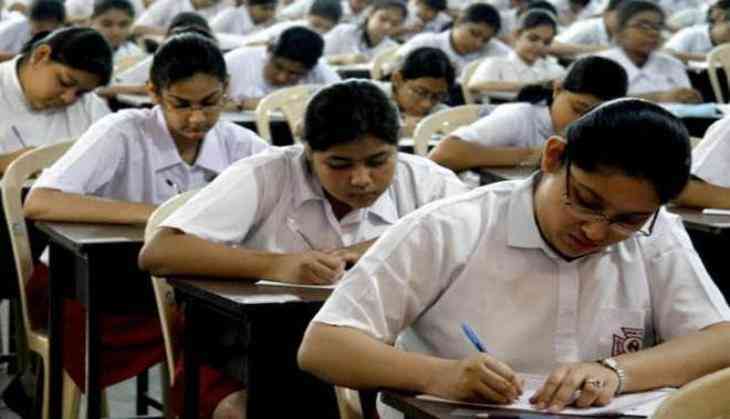 The Delhi Police’s Crime Branch has started its investigation over the alleged leak news for CBSE's Class 12 economics paper and registered a separate case in connection with the alleged leak of the Class 10 mathematics paper.